Cut an avocado in half and brush with olive oil. Grill flesh side down until the fruit is nicely charred. Scoop out the flesh and put it in a food processor. 1/4 t. salt & 1/8 t. cayenne (or to taste), and one garlic clove. Process to make a purée. 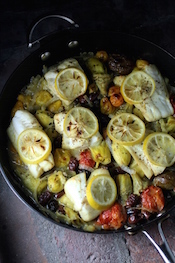 Then stream in 1/4 c. fruity olive oil to make a sauce consistency. Taste for balance. Add more lime juice or salt if necessary. 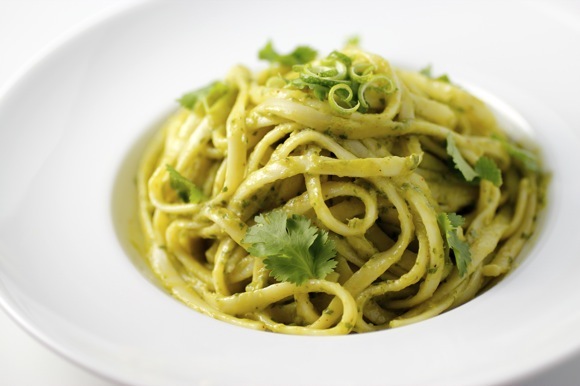 Add avocado sauce to al dente whole-grain linguini and toss to coat. Add cilantro leaves and lime zest. Now this pasta is terrific as is. But add the spicy beans for more flavor, color, texture and fiber. Mix black beans with finely diced red onion and serrano chile. 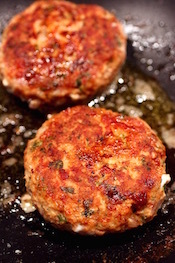 Add a drizzle of olive oil, a squeeze of lime juice, chopped cilantro and salt to taste. Stir gently and let sit to meld the flavors. Spoon beans over the pasta. but they look prettier when not coated with avocado sauce. (I tried it). New rose buds are just starting to bloom. I put the bud into water colored with blue food coloring and this was the result. Bean Aficionados have been enjoying inspiration from MLLA for years now. Susan, The Well-Seasoned Cook, introduced My Legume Love Affair back in 2008. It was my pleasure to host the 11th helping of MLLA all the way back in May of 2009. Congratulations to Susan for creating such a popular long-lived event! The 45th edition is hosted by Heather of Girlichef blog. 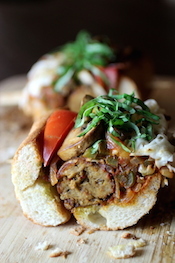 Bean lovers can submit a legume-centric dish to Heather’s round-up through March 31st. 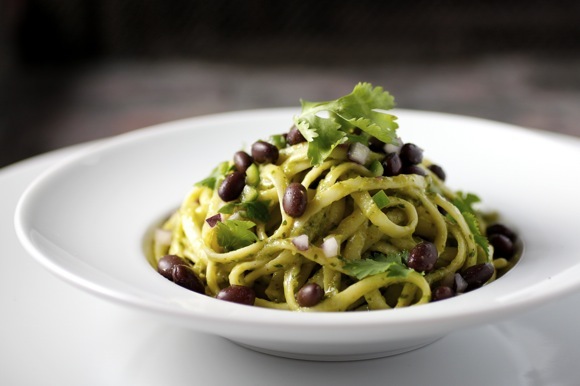 I’m very happy to add Linguini with Smoky Avocado Sauce and Black Beans to this month’s event. That looks lovely! 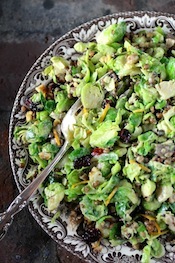 I love the idea of the avacado and finishing with lime zest. 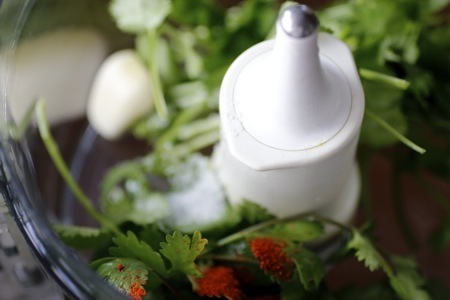 That and the cilantro adds a sort of east-west fusion flavor to your “noodles” – great work! Oh my goodness…that is BEAUTIFUL! What a fantastic combination, as well. 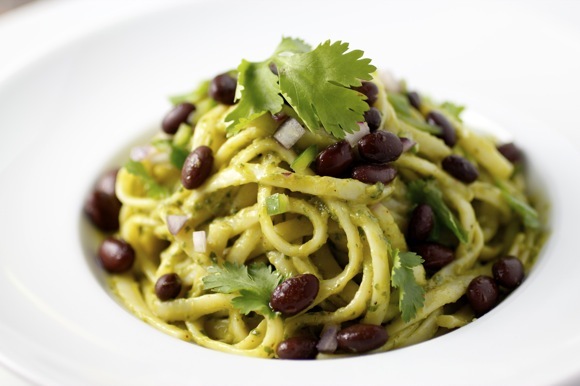 The avocado sauce alone has my tummy growlin’, but add black beans and lime…and pasta – sigh… Delicious. Thank you for sharing it with MLLA this month! This is appealing in so many ways. This is a first for me – seeing avocado used in pasta, and I love the idea, especially with the beans and lime. So healthy and that’s a plus in addition to the powerful flavor punch. 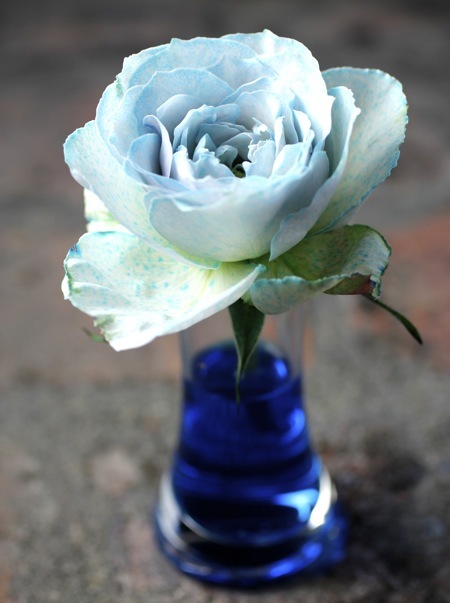 That flower – wow, I never imagined the color would transfer to a rose. must try. Absolutely stunning – and what a perfect idea for a creamy sauce! Love it. what an awesome recipe! definitely trying this! My mouth waters as I write this. 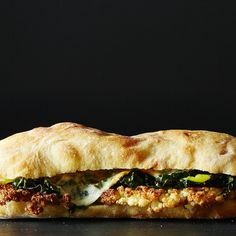 Incredible recipe Lori! It’s like a Mexican pasta:) Going to pin it. Grilled avocado is new to me. And I’ve never combined avocado with pasta. This looks like an interesting and harmonious combination. Grilled avocado over pasta..wow..that is something very flavorful as well as beautiful! I love the idea! Congrats on top 9!!!! Grilled avocado is such a brilliant idea! I love all the flavors you have going on here, and your pictures are gorgeous! Congrats on Top 9! 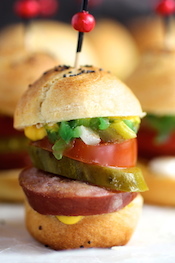 Lori Lynn, I’m lovin’ the idea of smoked avocado…something I definitely have try. Another creative dish from you. The linguini is looking so delightful and appetizing. A very well made post with beautiful pictures.Loved the smoked avocado flavor. 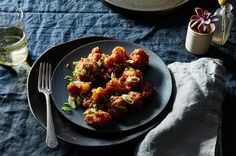 I’ve bookmarked this special recipe of urs and wud love to give it a shot asap. Have a wonderful week ahead. Thanks & Regards, Sonia !!! This sounds delicious! I love pasta with avocado sauces, having tried a couple of recipes with this element. 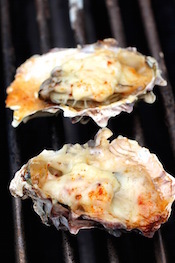 But this one sounds amazing with the smoked/grilled avocado (very creative!) and the black beans and lime. Can’t wait to try! Cindy – you can make it without grilling the avocado. I have, it’s still great. Please let me know if you try it. 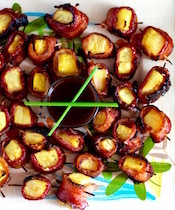 This recipe is pure genius! I love that you grilled the avocado and then pureed it for a sauce. This looks like it might be my new favorite pasta dish. Delicious! 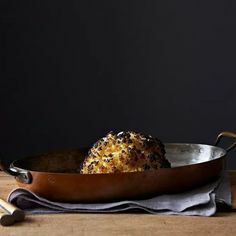 Congrats on the Top 9 spot, this dish is absolutely worthy of the spot! I love this recipe but I don’t know what I did I erased it from zenspotting by mistake. Arrrghh! The grilled avocado blows my mind and that blue rose is so lovely! Your dish is as beautiful in that photo as it must be to eat. 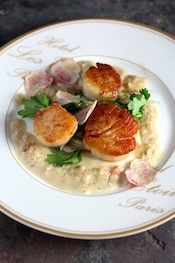 This is simply a lovely dish, lovely to look at and lovely to taste. Exquisite photos. The grilled avocados look just scrumptious. Thank you for sharing this, it’ll definitely be on the menu this spring. The grilled avocado is a very nice idea and I will certainly try. I am totally in favor of using avocado as a substitute for a number of other ingredients. Both texture and flavor are so satisfying, you don’t want much else to go with it. Your garden certainly is a place of beauty. The rose is lovely and so is the photo. 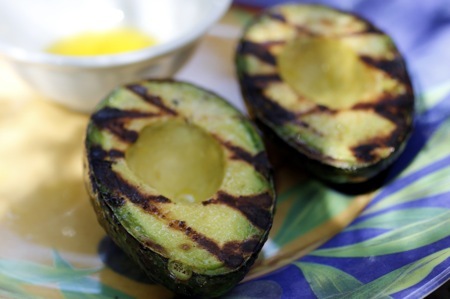 When food is on your blog, even just grilled avocado becomes so beautiful and fancy! =D I need to try avocado sauce. 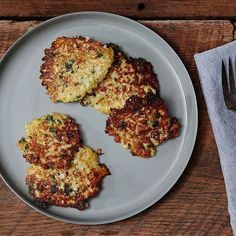 I’ve seen similar recipes before but haven’t tried anything yet. 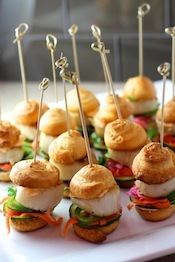 I always adore your photos of food – just focus on food without props and destruction. Simple beauty! Truly a feast for the eyes!!! 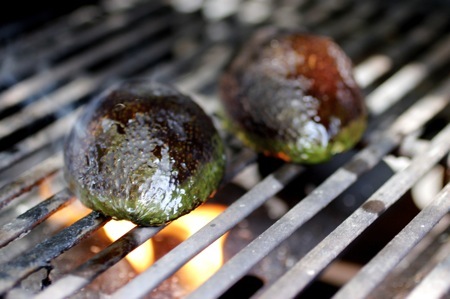 I would have never thought to grill an avocado in a million years, but now that I see it, I like the idea…. will give it a try! Yum, I have seen grilled avocado used in guac before, but its brilliant using it for the sauce, I am going to have to try this, yum! I am seriously impressed. What a lovely pasta dish. I have been seeing the avocado sauce thing everywhere, and for very good reason. It’s friggen delicious. I look forward to trying this out soon. Wow! Awesome! Love the idea of the framed fresh flowers! Also I have been seeing the avocado used as pasta sauce everywhere too. It just doesn’t sound appetiZing to me but with someone like you testing it out well, let’s just say I trust your opinion! My heart is beating *faster just looking at how beautiful and perfect this dish is! 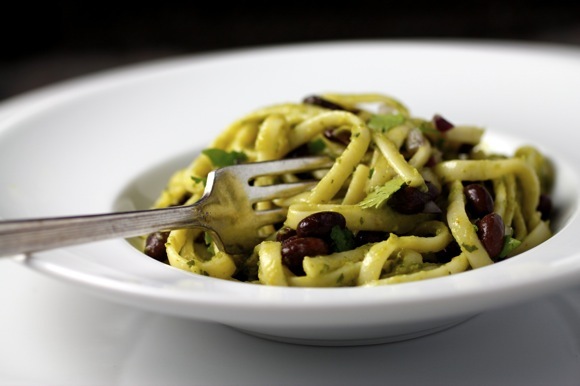 Avocado, pasta, black beans…MAGNIFICENT! I had no idea I could grill an avocado but now I want to try. And if it results in this gorgeous meal all the better. This is simply stunning. 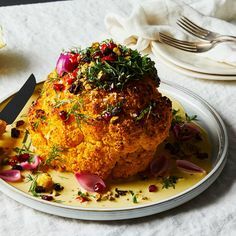 This looks absolutely gorgeous and so full of flavour. I’ve never tried grilling an avocado before but I’m definitely going to try it when summer comes! awesome idea to grill the avocado first! Hi there! I was searching healthy food on Pinterest and came to your blog. 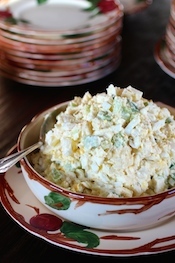 I LOVE it and love this recipe so much I linked back to you on my blog!! I hope you stop by and check it out. I’m definitely going to follow you! 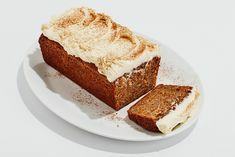 I was just leaving your blog when I spotted this recipe, it’s glorious, all the ingredients we love. I’ve printed it out and will be surprising my husband with tonight. Will I ever be able to leave this blog, there’s so much here? Your photography compliments the food so well. Thank you for the nice compliments Lesley! I hope your husband liked the linguini, we make it often!